Annotation: Offers information on alcohol and its effects on individual health, relationships, and society. Each of these lucid books starts with neutral-sounding facts before going in for the kill: unveiling its subject's dangers. The series's tone is a little less off-puttingly hysterical than other similar books intent on dissuading kids from vice. Sidebars and stock photos set in a tacky layout break up the pages. "Saying No" tips are appended. Reading list, websites. Glos., ind. 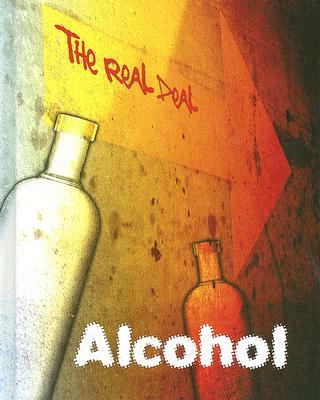 [Review covers these Real Deal titles: Alcohol, Drugs, and Tobacco.] Copyright 2008 Horn Book Guide Reviews.